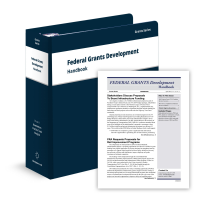 In today’s performance-driven federal funding environment, the budget you include with your grants proposals can make or break your application. That’s why making sure budget calculations are accurate and reasonable is just the first step. Your budget must support “the performance narrative” of your entire program. 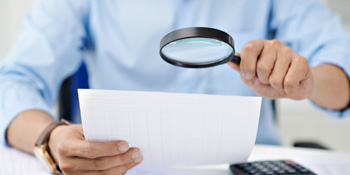 The way you calculate and categorize costs should highlight your accountability. Reviewers should have a clear roadmap through proposed spending, plus matching funds, subawards, and contracts. A clear budget can also reduce risk factors around funding. The way the budget is presented should help justify not only costs but potential ROI. Exactly how do you go about creating a budget like this? 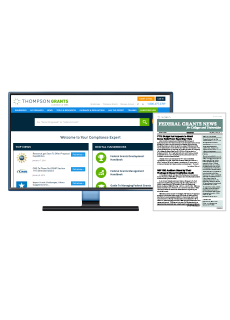 With help from a federal grants expert! 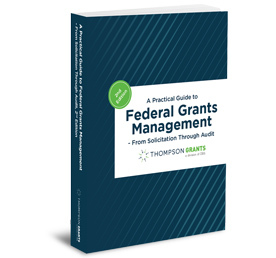 Register now for How to Build Budgets That Strengthen Federal Grants Applications. Can you really learn how to build stronger program budgets in just 90 minutes? 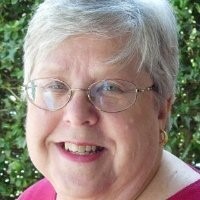 Yes—when your guide is Sandra Swab, one of the nation’s leading experts on winning and managing federal grants. Step by step, she’ll show you how to identify and calculate costs and pull everything together into a budget that’s accurate, justifiable and a clear reflection of your approach and performance potential. Address costs and other sources of funding. In addition to mapping out program costs, you’ll learn how to factor in additional revenue potential, such as matching funds. 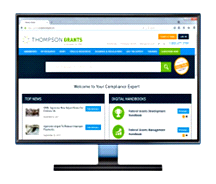 You’ll also get guidance on using today’s best practices to include subawards and contracts in your budget. Plus, during the Q&A portion of the webinar, you’ll have the chance to ask your own questions. Remember, a strong budget is more than just a list of costs. 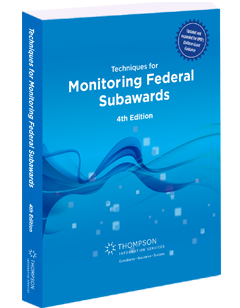 Done well, it becomes a competitive differentiator— underscoring your accountability—and even a negotiating tool for winning federal awards. Don’t miss this chance to give your own proposals a budget that gives your program the edge.